To be honest, I haven’t played or finished enough PSP games in 2009 to make a true top 10 list for the year. Because of this, I figured I’d just list some of my favorite PSP games I played during the year instead of making a top 10 list. Like I said, I haven’t finished all these games but I’ve played enough of them to have a fair opinion on them. So here are some of my favorite PSP games, listed alphabetically, of 2009. Not only is this my favorite PSP game of 2009, it is also one of my overall favorite games of 2009. Simply put, I fell deeply in love with this game. It is over flowing with charm, humor, and character. It is a blast to play, with several different modes, and both the art direction and music really cement the game as must buy. 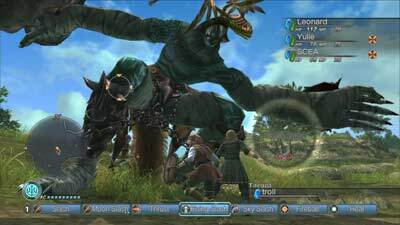 It is one of the many unique games available on the PSP that really define the system in my mind. Basically if you have a PSP you need to get this game, especially if you love JRPG’s. Here is another quirky PSP game that I really enjoyed last year. 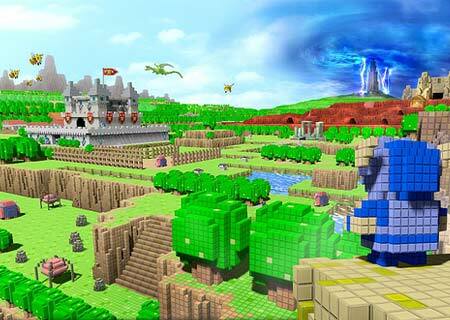 It plays sort of like a tower defense game, but has more than enough tweaks to the gameplay that make it feel unique. Add to that some rather funny moments and retro pixel art direction and it easily won me over. Many people might find LocoRoco 2 too cute, too “kiddy”, and too easy but I just found a great and fun game. I love the simple art direction, fun gameplay, and excellent music. 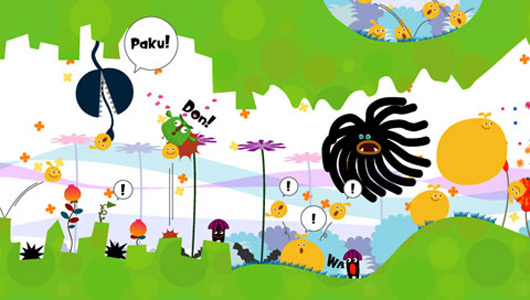 LocoRoco 2 is one of those games I found myself playing much longer then I would intend to. Only realizing how much time had passed when I finally looked at a clock or got distracted by something else. Do yourself a favor and pick this whimsical game up. I wasn’t too sure how I would feel about this game, but I ended up sinking a lot of time into it. It has just enough of that classic JRPG feel to it that I really got hooked on it. If you are looking for a more full fledged JRPG for your PSP I’d pick this one up. Once again, I find myself being drawn to unique and charming PSP games. Patapon 2 builds off of the excellent original game. Fixing and enhancing it in all the right ways. I love the superb art direction and music of this rhythm-action game. If you are looking for something different, fun, and challenging you can’t go wrong with Patapon 2. Another NIS game full of humor and charm. I will admit that this game can get pretty tough, but that is kind of the point of it. You play as one of my favorite supporting characters from video games, Prinny. That automatically makes it a good game, but build a solid side-scrolling action game around Prinny and you get a great PSP game. I love the Resistance series, so being able to get back into that fiction was an easy sell. 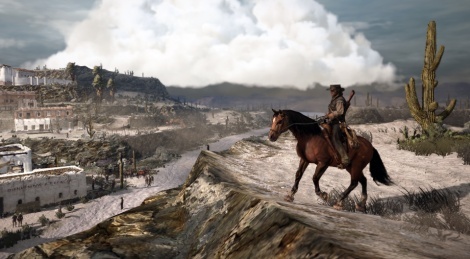 It takes place between the two console games and features a new protagonist. Even with the lack of a second analog stick, Resistance Retribution manages to play very well for a third-person shooter. Also of note, is that it is the only non-Japanese game on my list. So even without the charm of those other games, Retribution still manages to provide a great action packed game. If you are a fan of the Resistance series you really should play this game.